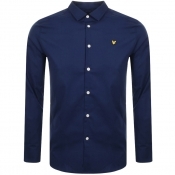 A range of Lyle & Scott shirts are available on Mainline Menswear to suit any occasion. 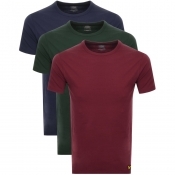 We stock both long and short sleeved shirts, all generally constructed from 100 quality cotton. Classic, formal Oxford shirts can be found in plain colours and chambray designs. A more relaxed and casual look can also be achieved with gingham and checked designs available in a variety of brighter colours. 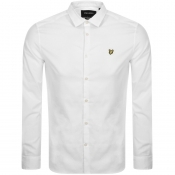 Each shirt is finished with the signature embroidered Lyle & Scott Golden Eagle logo featured on the chest of each shirt. .